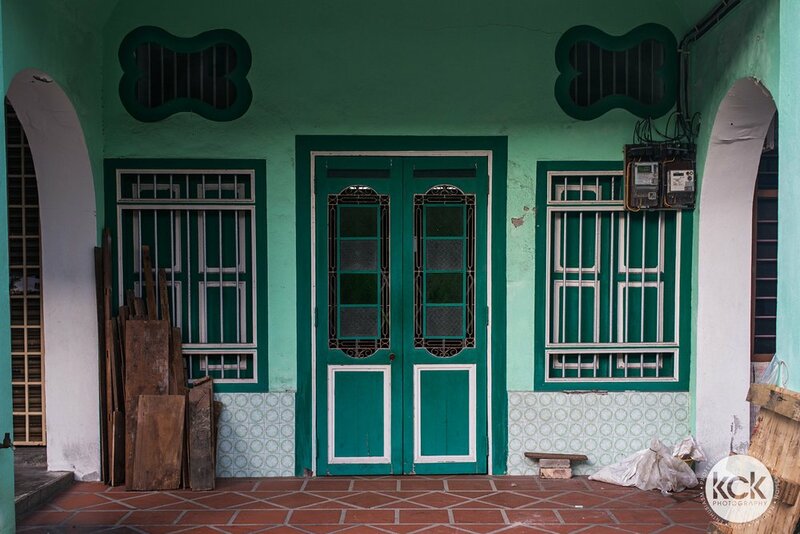 On the contrary, not all pre-war shophouse are covered under UNESCO heritage zone. When Penang started to bid for the status of UNESCO's World Heritage City, the city council drew up a plan by dividing the city into 6 zones.. The six areas were categorized according to the most prevalent economic or cultural activities. However, not all zones able to make it under registration of UNESCO's World Heritage site. Zone seven, or I should say region from Jalan DR Lim Chwee Leong all the way to the south are not covered under UNESCO's World Heritage site. My worries and concerns started when the fact is announced. 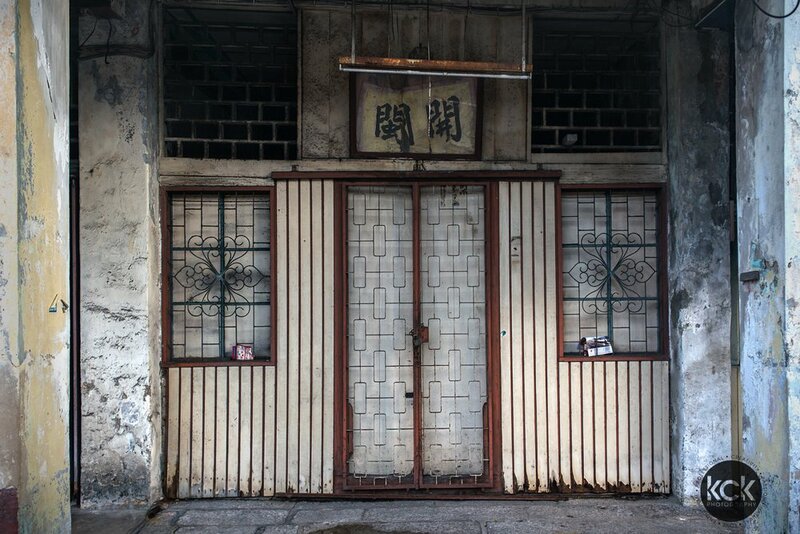 Is the pre-war shophouse should remain in the hands of the locals instead of being sold to foreigners. No doubt the price of real estate in the core zone has gone up since the inscription. The questions are, who should benefit more from it? And, who will appreciate the value of it? Maybe we should ask ourselves deep down into our heart. Either you are Penangites or from another place, do we want the heritage to be in the hands of those who want to make quick money and run? Or, should it remain to those who appreciate the artistic values, its historical aspects and have no fear to work tirelessly to promote and create awareness? Nevertheless, recently I had read a news from straits time; “Singapore investors 'invading' pre-war properties in Penang. My worries and concerns started to come true. 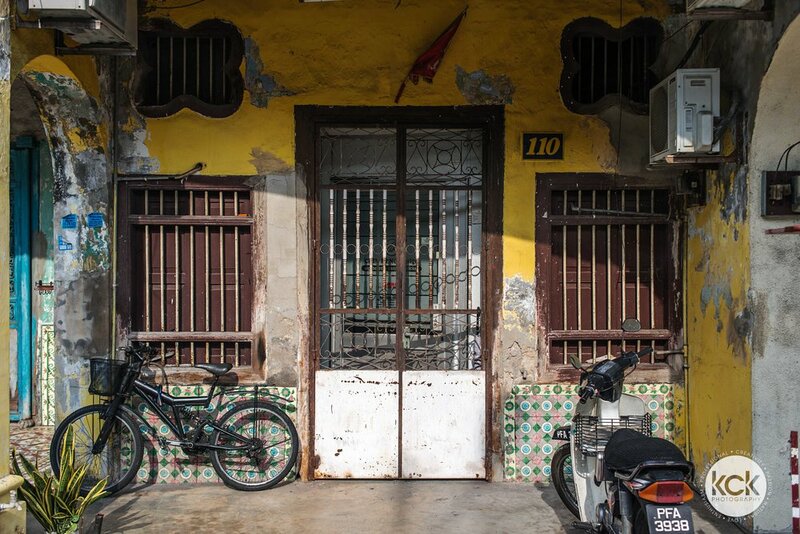 In Penang's colloquially named Seven-Street Precinct (Chit Tiau Lor in Hokkien), there are Singaporeans have recently bought a row of 11 shophouses along Noordin Street (Jee Tiau Lor or Second Street), where Penang's earliest Chinese settlers had settled. On the other hand, some prime location such as Chulia Street, there are about RM7,000 renting out of properties each a month, which is 5times of the price compared to the year 2013. Yes, the George Town Heritage Action group was trying to sustain the heritage. But how about the heritage not under cover by UNESCO's World Heritage site, such as heritage shophouses along the Noordin Street? The appearance of the space might demolish in future if it falls under owner who not appreciate the value of it.